 The Metropolitan Police Department (MPD) is the premier police agency in the nation. We are a dedicated community-oriented police department that serves and protects residents of and visitors to Washington, DC. MPD offers a competitive starting salary and benefits for its sworn members, and many opportunities for advancement through our competitive promotional process. If you choose the MPD you will learn hands-on from some of the best public safety professionals in the country and get a chance to make a difference. The MPD Recruit Housing Allowance Incentive Program is designed to assist new police officers in their transition to working and living in the communities they serve in Washington, D.C. Eligible MPD recruits who sign up between October 2018 and September 2019 will receive rental assistance of $1,000 per month for six months, for properties in DC. To learn more, click here. A candidate for appointment as an MPD police officer must agree to serve a minimum of two years as a sworn member upon successful completion of the initial training program or may be required to reimburse the District for the recruit training. To learn more about diversity at MPD, please click here. All candidates who successfully complete the four components above will then complete their National Testing Network FrontLine National Written Exam at 1 pm. NOTE: Candidates who have previously taken the FrontLine National Written Exam, within one year, at any testing location are exempt from retaking the examination on MPD Prospect Day. Undergo a comprehensive background investigation. Submit to a medical and psychological evaluation and undergo a comprehensive background investigation. * The annual starting salary for police officers is $58,163; and after successful completion of the 18 month probationary period members earn $63,636. Recruits begin earning their full salary upon entering the Academy. A top step officer can earn $106,742. Officers who work the evening tour of duty receive a three percent pay differential. Officers working the midnight shift receive a four percent differential. **Police officers (and civilian employees) who are certified as fluent in any language other than English, including American Sign Language, receive a $50 stipend per pay period approximately an extra $1,300 per year. To qualify for the stipend, members must pass a certification test administered by an outside contractor. * Candidates who do not meet one of the criteria above may consider the UDC / MPD Police Officer Training Cohort (POTC).